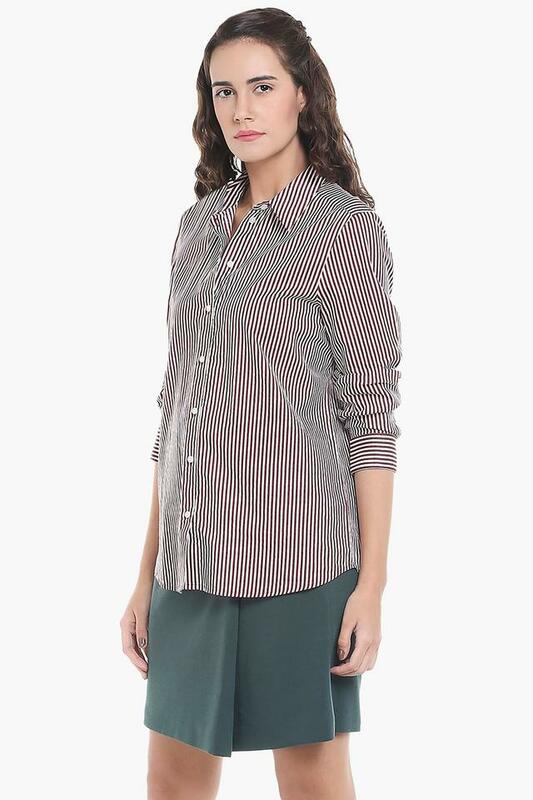 Look polished in this beautifully designed shirt. The striped pattern gives it a smart look. 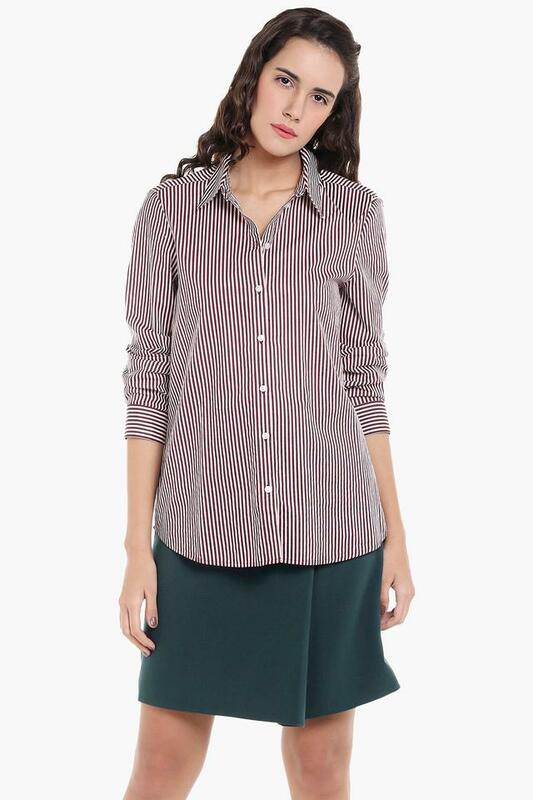 It has a collared neck and cropped sleeves that renders it elegant. The cotton fabric works to give you day long comfort and ease, while providing maximum breathability. 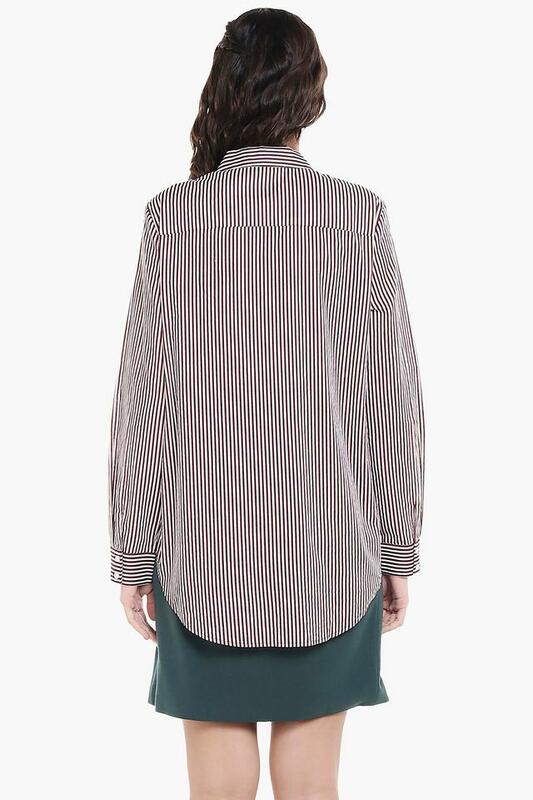 Get a crisp look in this shirt from Vero Moda. It can be paired with trousers for a sophisticated look.